200 primed balusters are the hefty brother to the 100 primed. Larger homes and wide open spaces work well for the 200 primed. It gives a sense of strength and stability to a large space. Choose this product if you have tall ceilings and a large stairway. The 200 primed looks great with box newels. 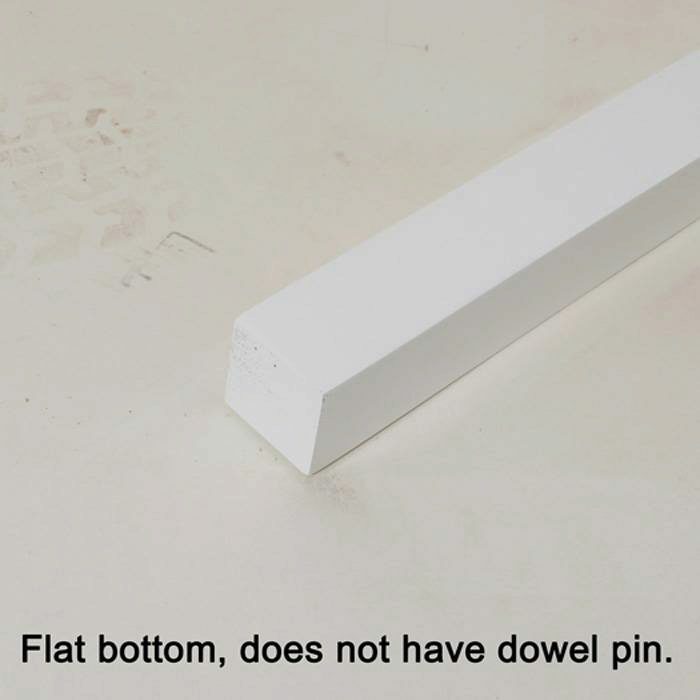 The 200 series baluster does not come with a dowel pin on the bottom. Thank you for checking, Jamie. These are indeed 1 3/4″, and they are primed and painted. All of our Imported Primed Balusters are 42″ tall. 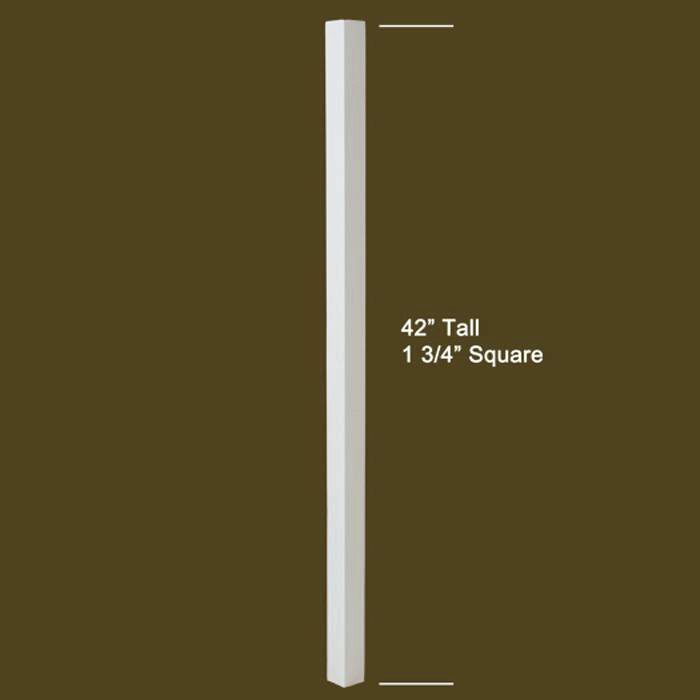 Our 200 Primed Wood Baluster in the American Made Modern Series is available in 36″, 39″, and 42″ lengths. Thanks for checking in, and please feel free to let us know if you have any additional questions. Is the price $10 per baluster? That is correct. The 200 Series Imported Primed Baluster is priced per baluster. How are the imported balusters made and what are they made of? 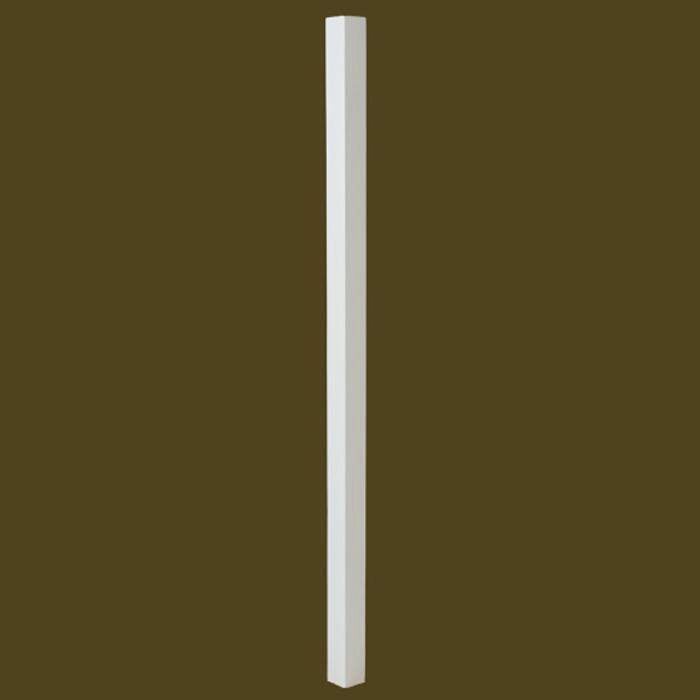 The 200 Series Imported Primed Baluster is made from paint grade poplar and turned on a lathe. If you have additional questions, please give our team a call at 1 (866) 226-6536.